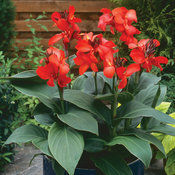 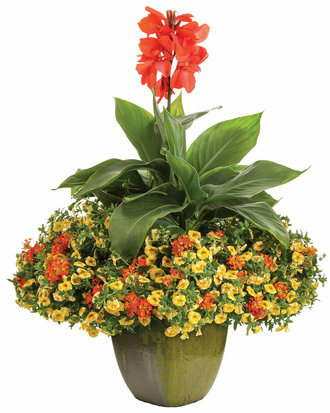 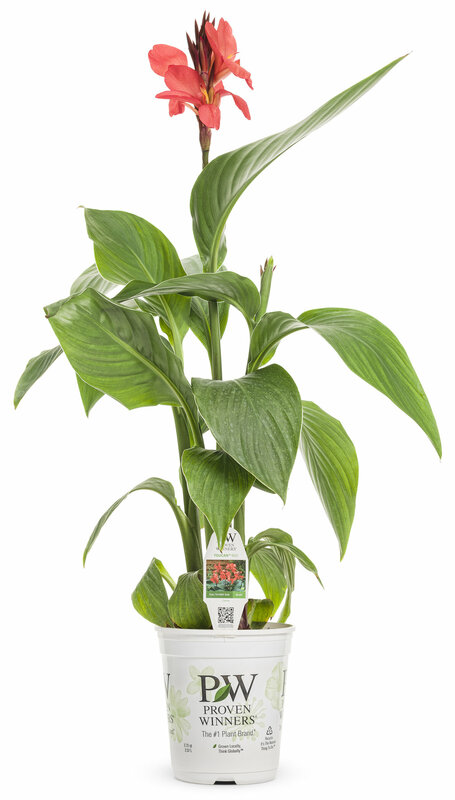 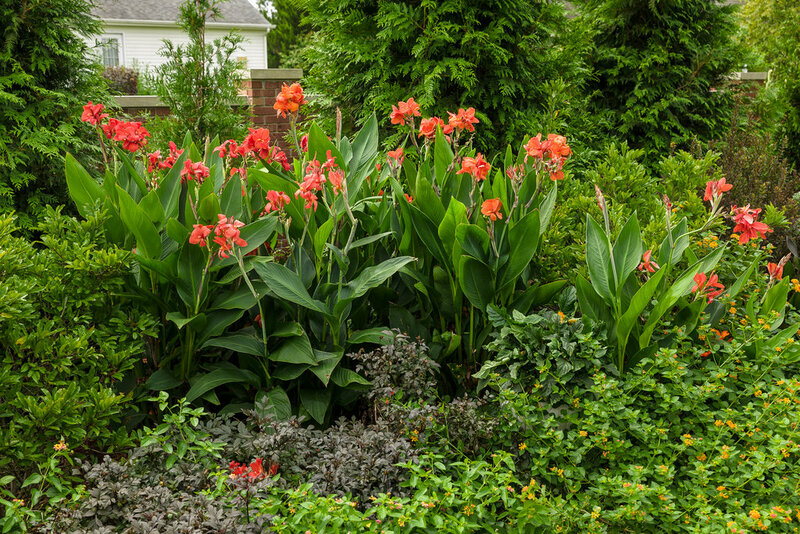 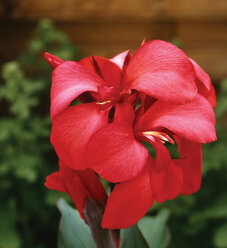 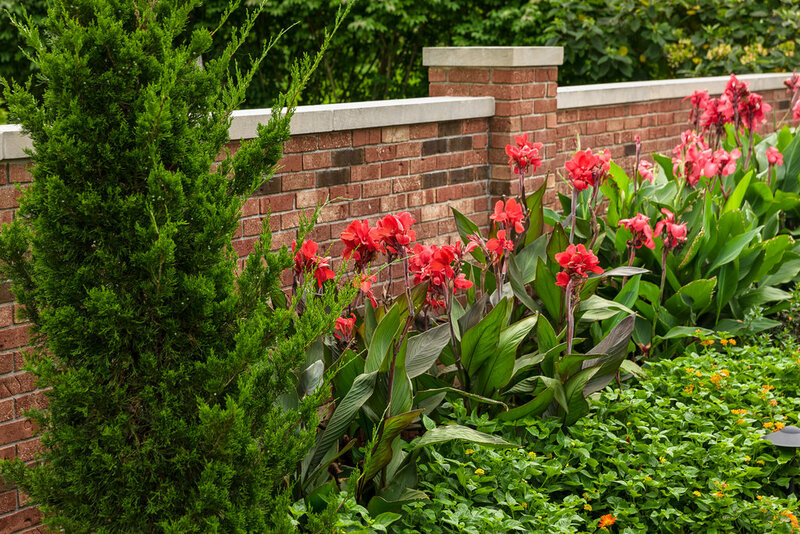 This Canna Lily will bloom all summer, it is extremely heat tolerant - loving both heat and humidity. 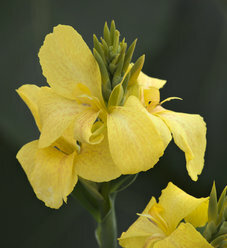 They are adaptable and can take damp conditions, but they are not especially water needy. 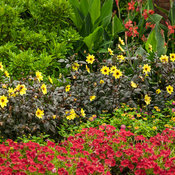 Great plants for use as the thriller in large combinations, they also do very well grown alone in containers. 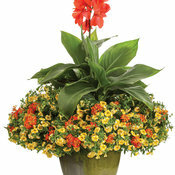 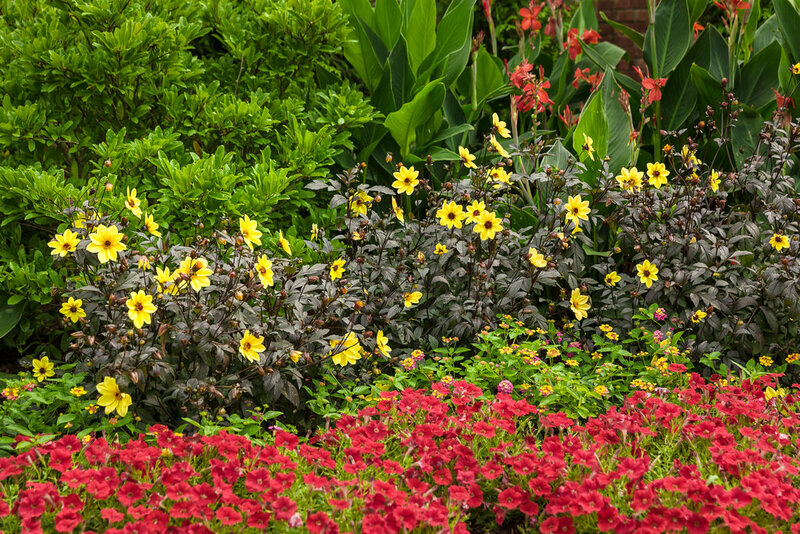 They are fantastic landscape plants and lend a tropical feel to gardens in any locale. 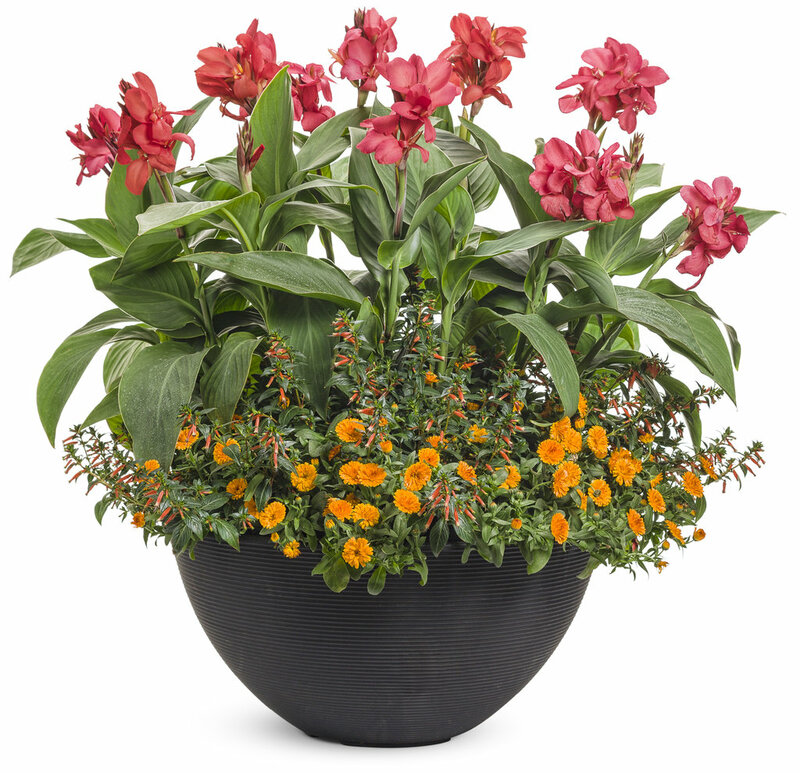 In containers an application of controlled release fertilzer should be sufficient for the season, but supplementing with a water soluble plant food starting mid-summer can keep them performing at their best. 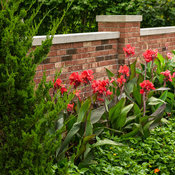 In landscapes, the controlled release application at planting should be enough to last all summer. 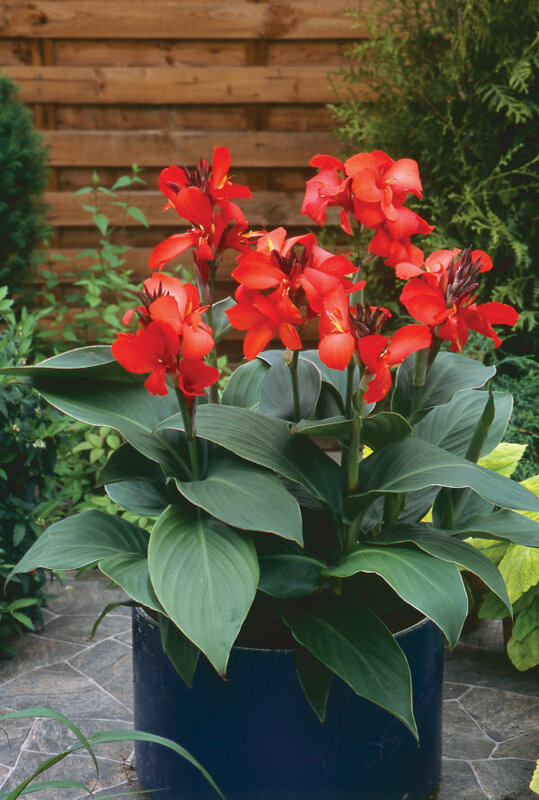 Purchased two for the spring of 2018. Grew in a container with Vermillionaire, Superbells® Over Easy™ and Sunsatia® Blood Orange. 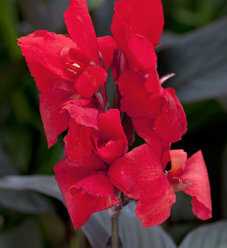 The huge dark green leaves made a great background for the other plants. 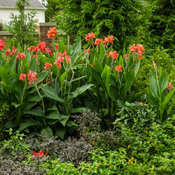 They bloomed from spring till frost and multiplied a lot. They did not hold up to the wind so will be moving the container to a more protected location next year. 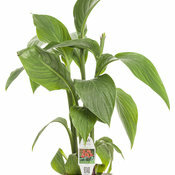 Really a great plant.